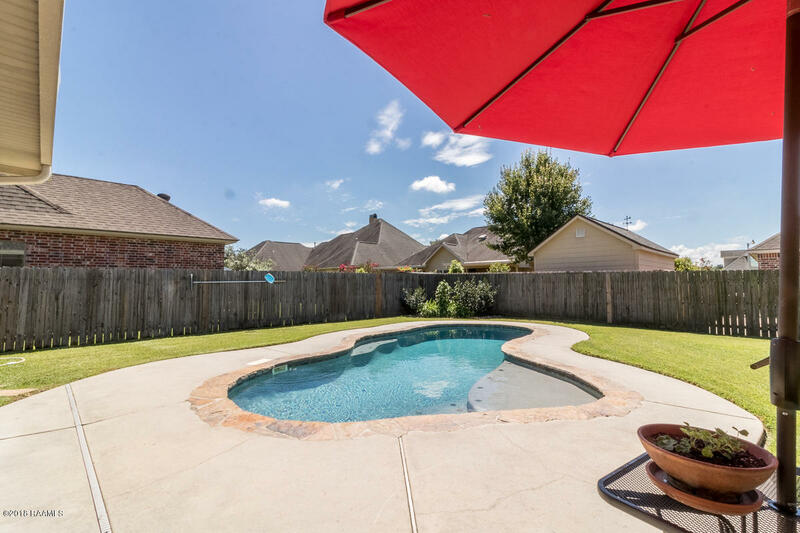 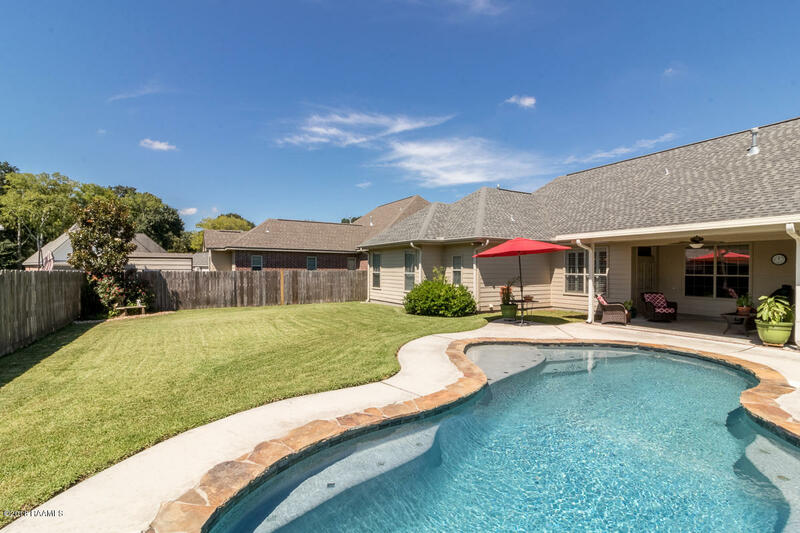 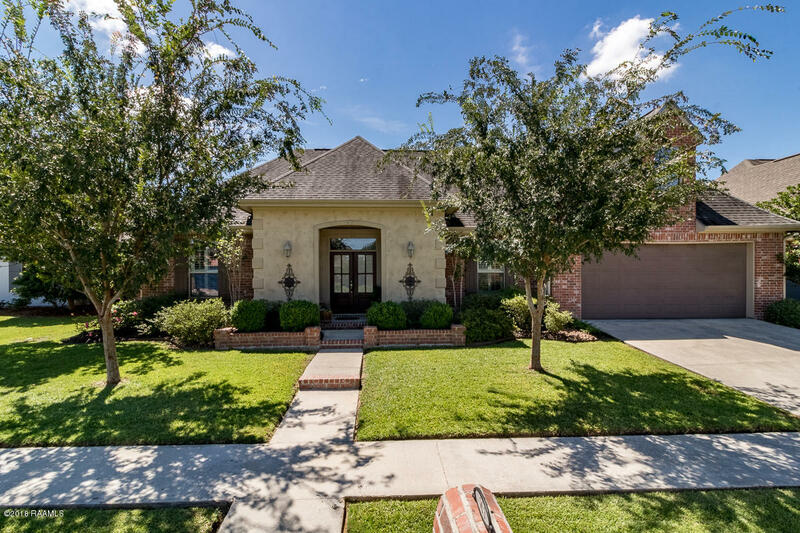 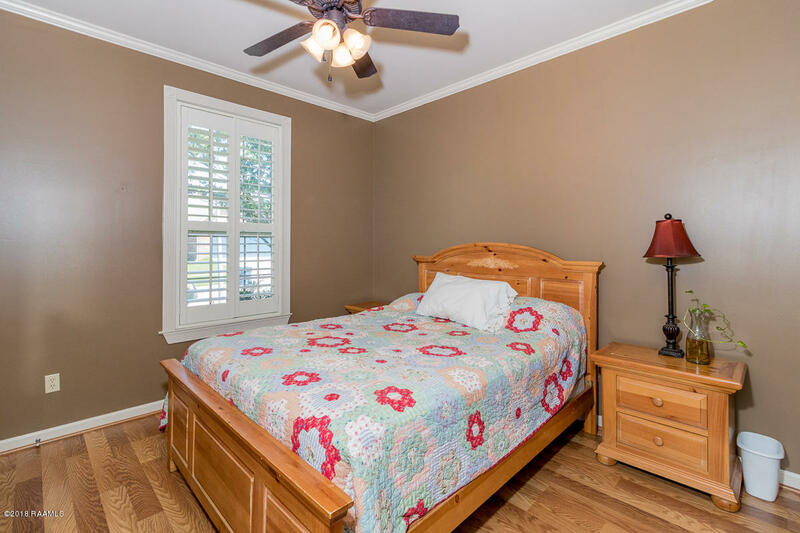 Welcome to 103 Millcrest Drive, a well maintained home featuring 3 beds, 2.5 baths, plus an oversized BONUS room with a POOL tucked away in the quiet subdivision of Mill Creek Cove. 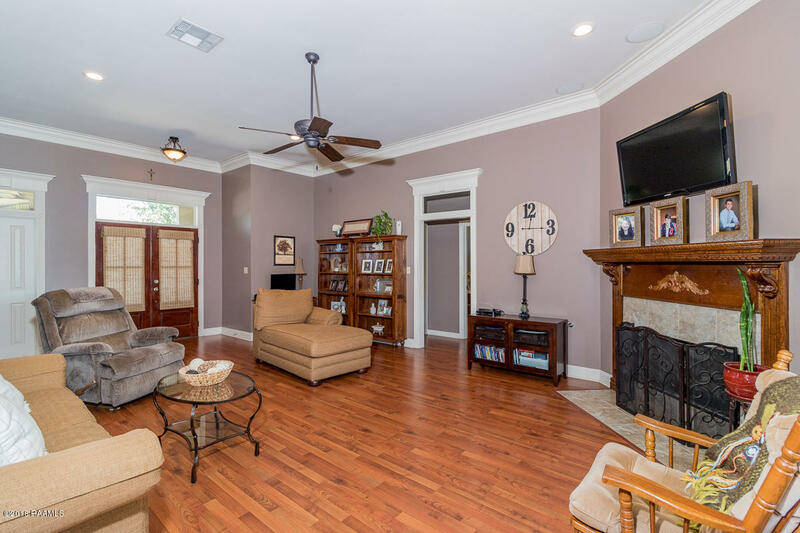 As you enter the home you will notice the open and split floor plan, wood floors, and tall windows overlooking the peaceful outdoor oasis. 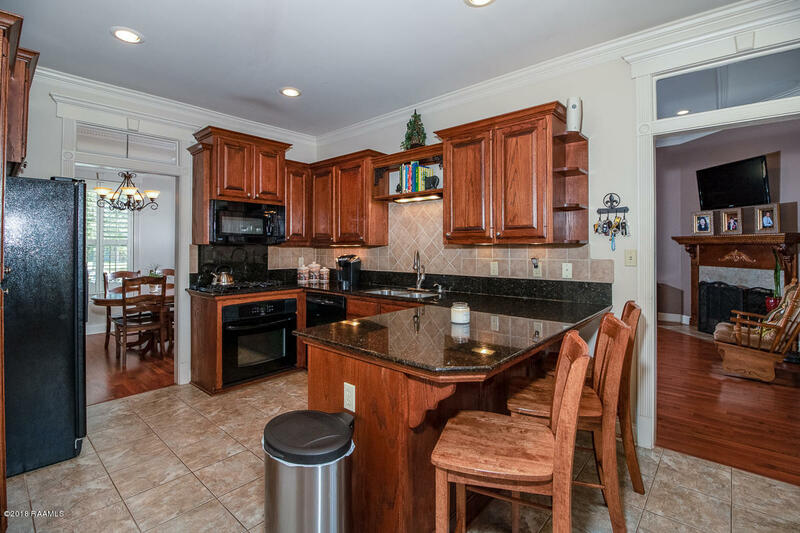 The kitchen has slab granite counter tops with tons of prep space, a surplus of cabinetry, and a gas range stove. 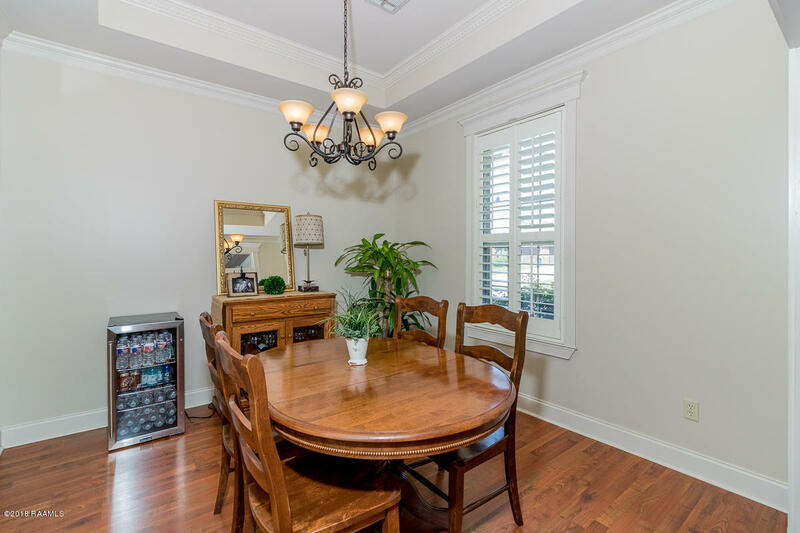 Adjacent to the kitchen you will find 2 eating areas - formal dining area in the front of the home and a breakfast/sitting area. 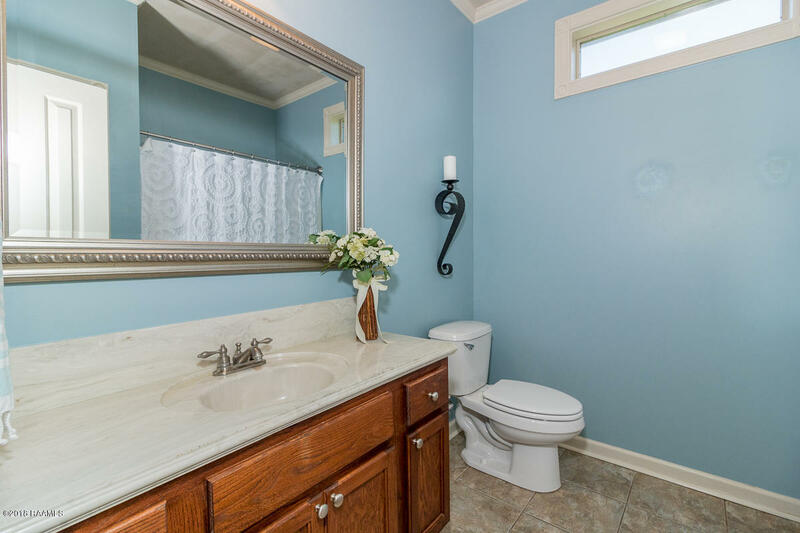 The half bath is located off the kitchen - with easy access to the backyard. 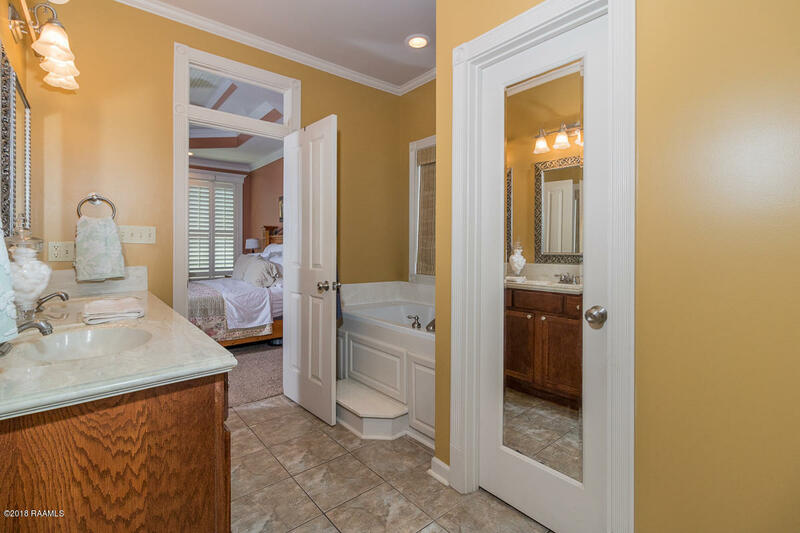 The private master suite is a great size. 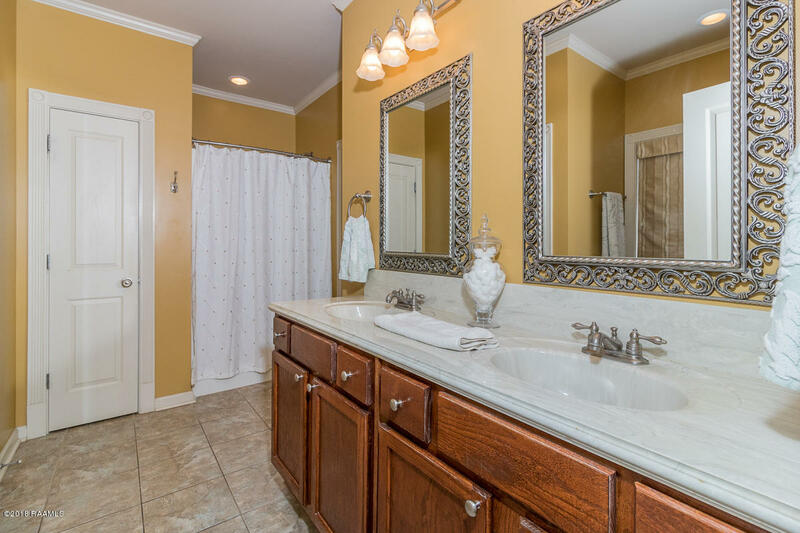 Master bath has separate shower and tub with 2 sinks, a linen closet, and built-ins in the walk in closet. 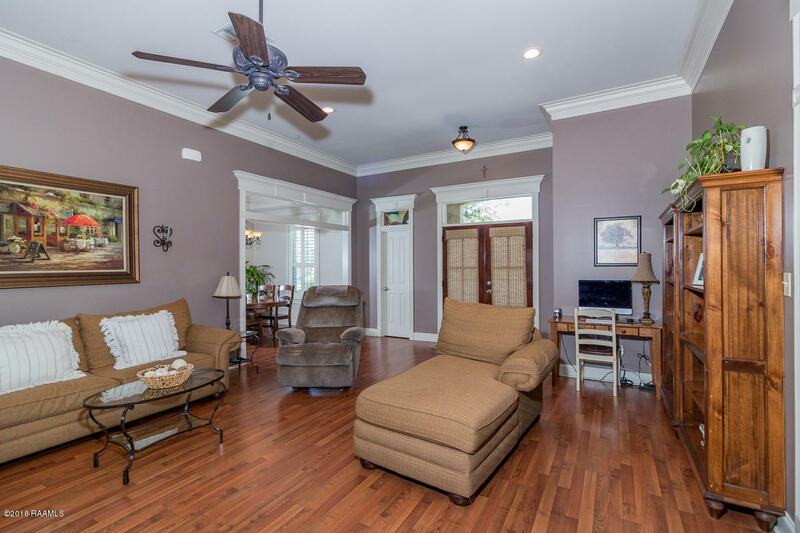 The guest wing features two rooms with wood floors, adjoined by the guest bathroom. 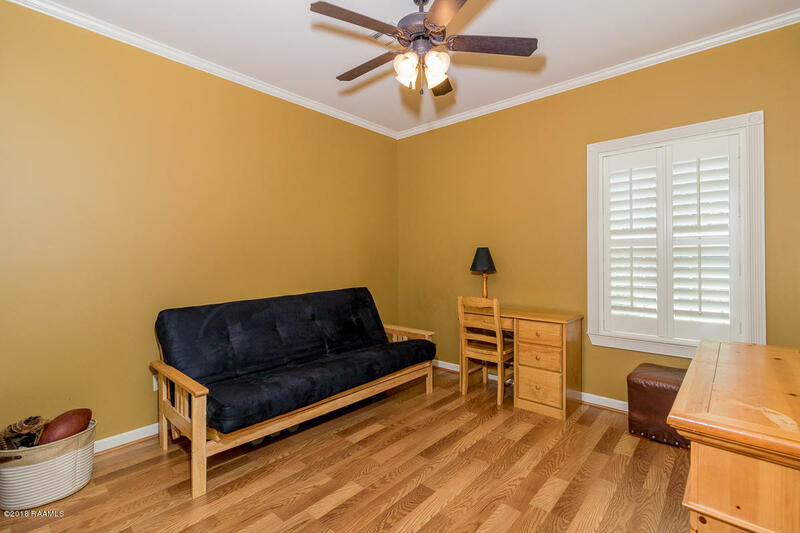 Upstairs you will find the large bonus room. 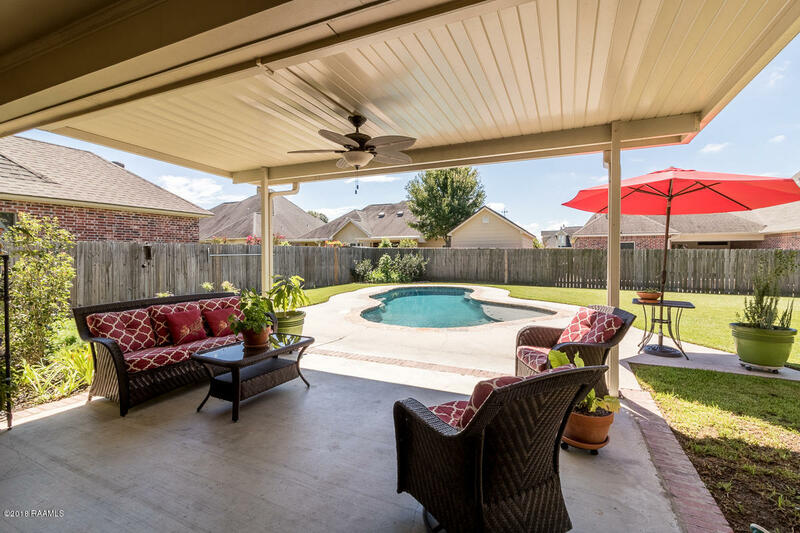 The outdoor area includes a covered patio, deck, landscaped yard, gutters, and large green spaces overlooking the pool. 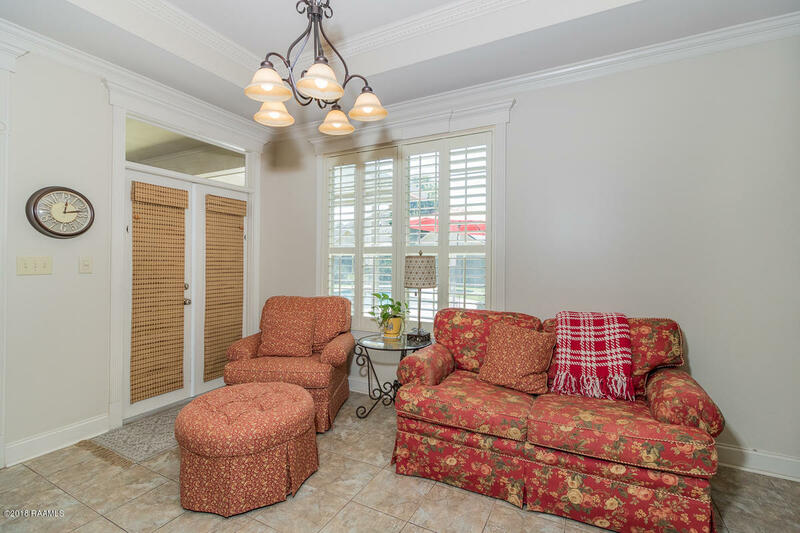 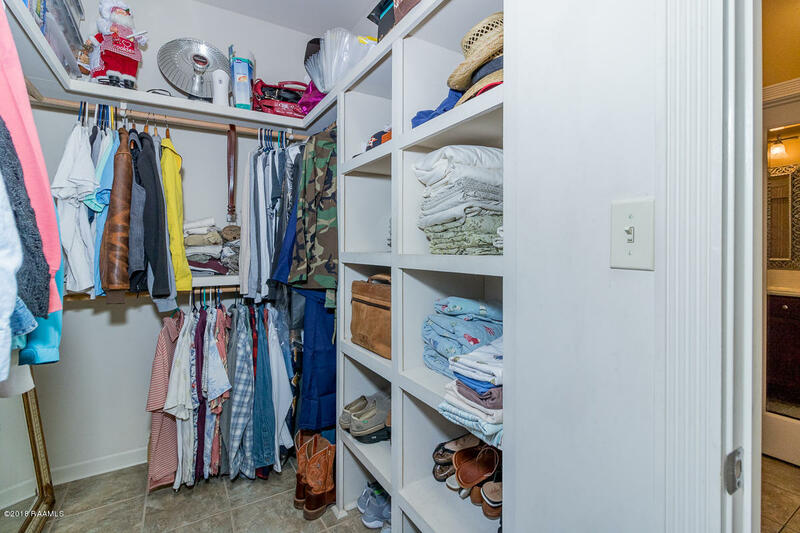 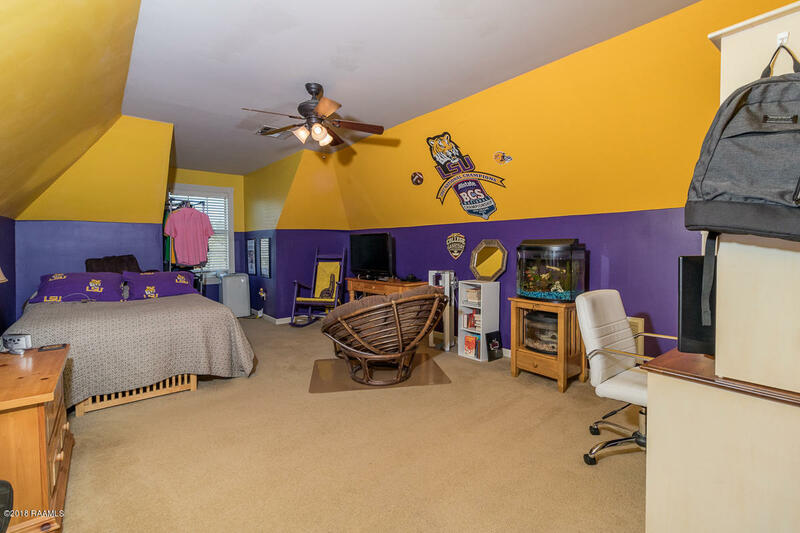 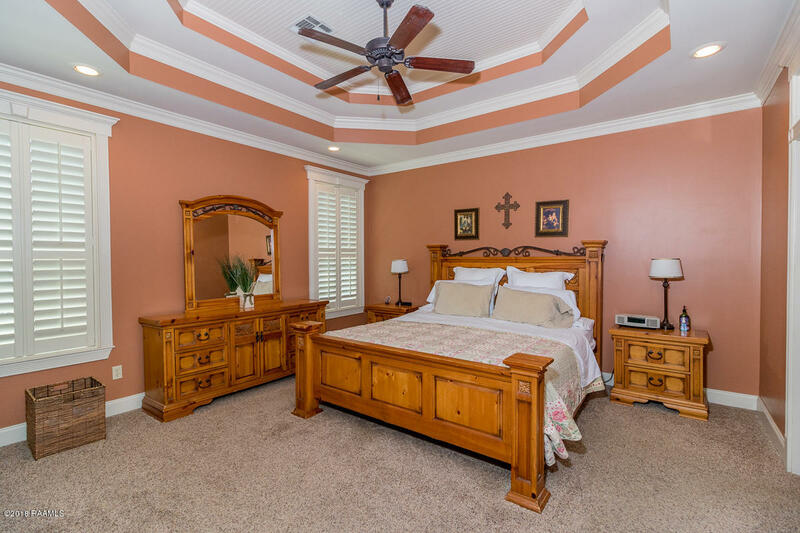 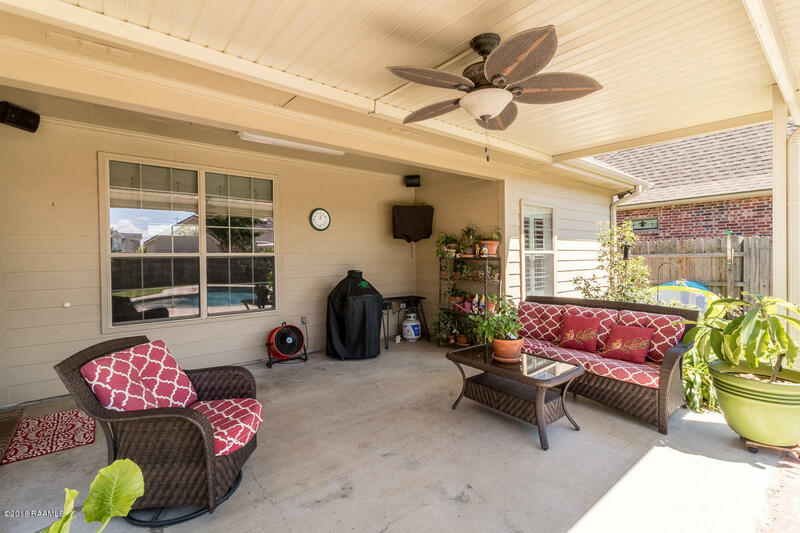 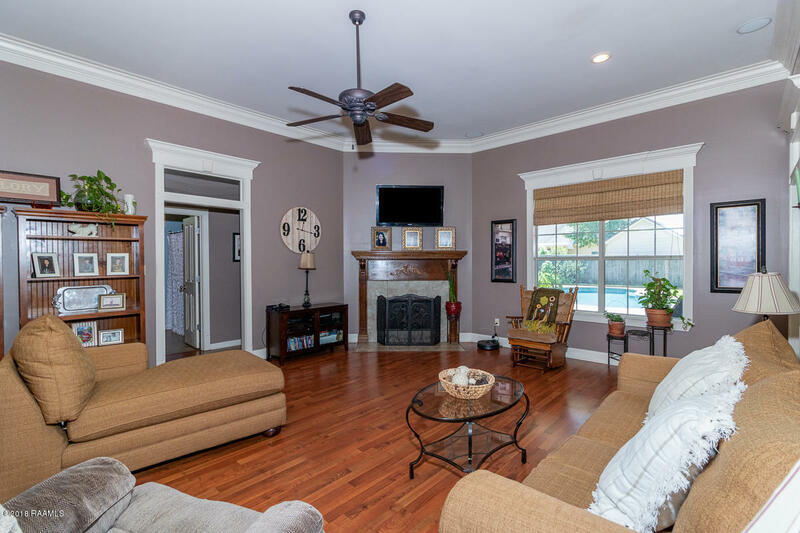 A few features worth noting: storage galore in garage provided by 'monkey bar' storage racks, fresh paint in many of the rooms, plantation shutters and custom window treatments throughout, zoned for Milton & Southside/Comeaux, and HIGH & DRY in August 2016 flood. 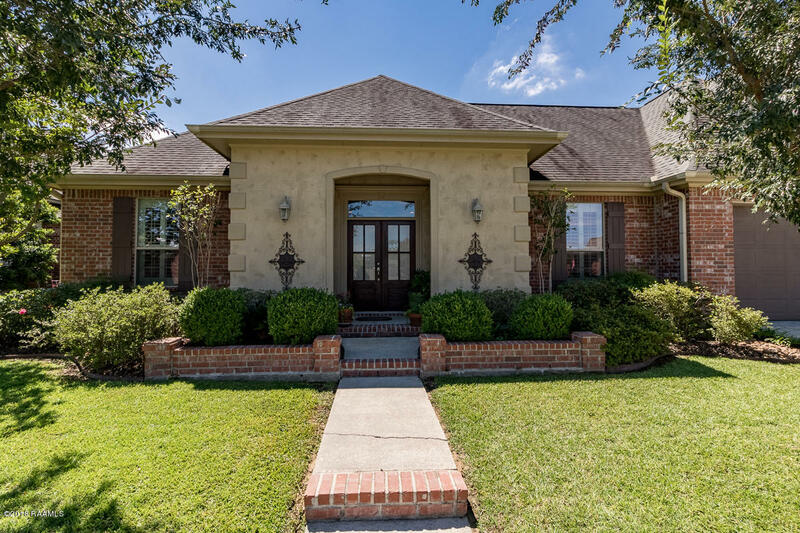 Call to schedule your private showing today before it's too late! 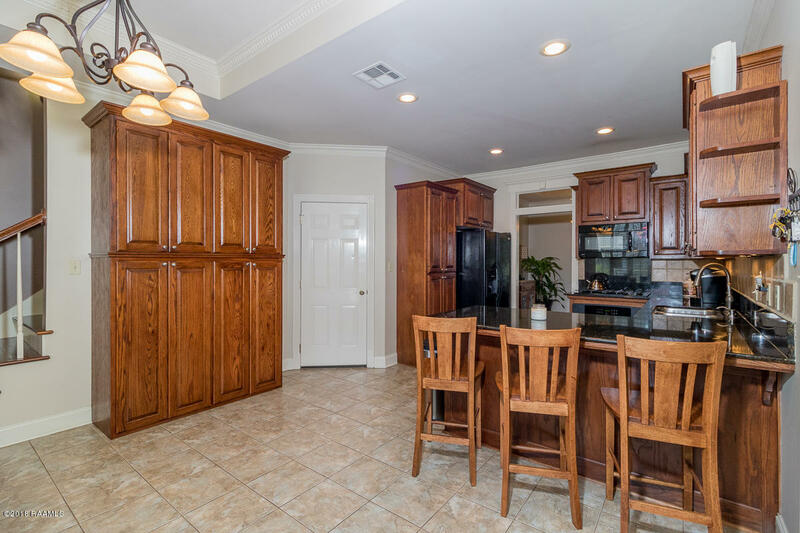 Camellia Blvd, Turn Right on Verot School Road, Right on Millcreek, Left on Moss Brook, Right on Millcrest. 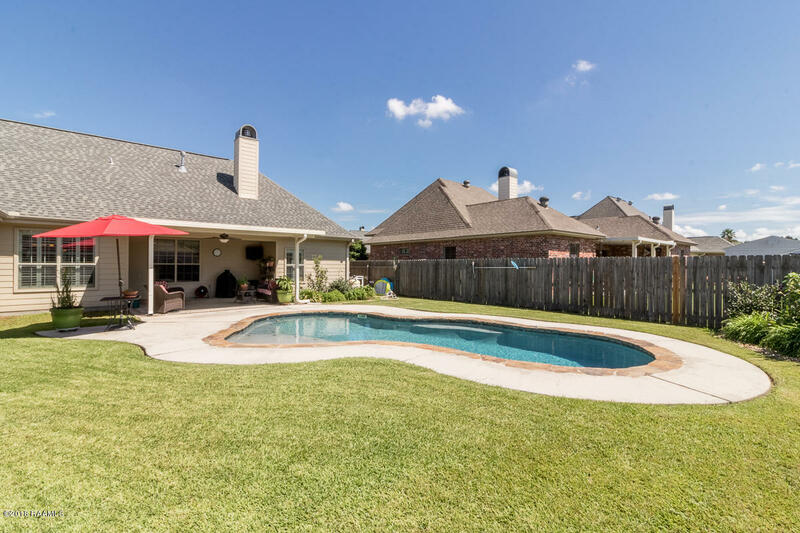 Home is on Left.